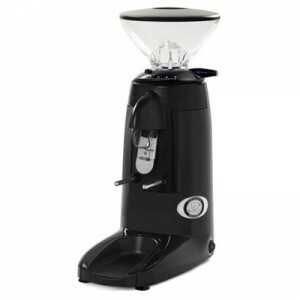 Buy the best range of coffee grinders in Australia online or in store from Elixir Coffee Roasters. 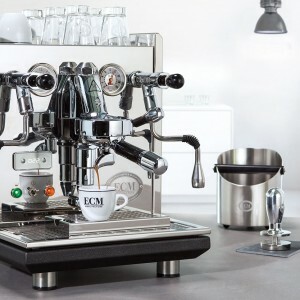 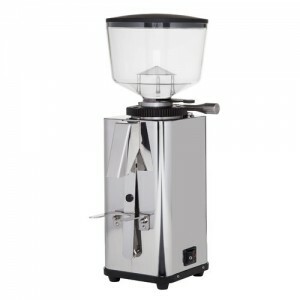 Find the best prices on the best commercial and domestic grinders like Mazzer, Quamar & Victoria Arduino. 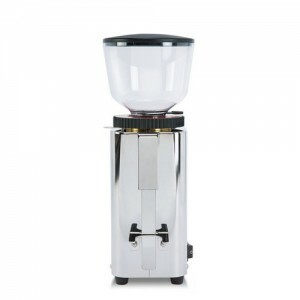 Receive free shipping Australia wide when you buy your coffee grinder online and a 12 month warranty on all orders.